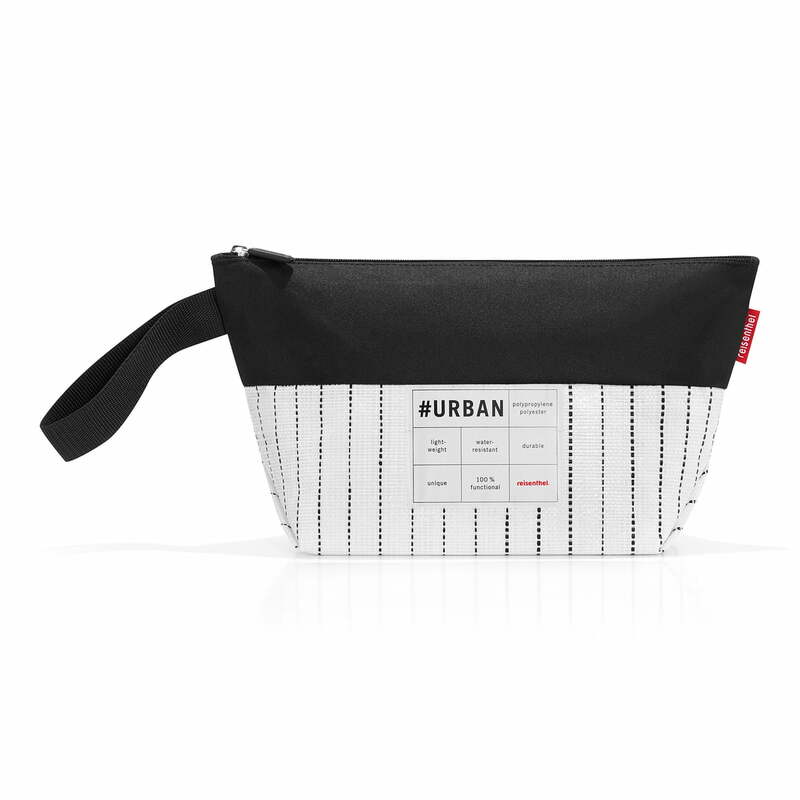 The urban case by reisenthel is a practical storage bag in a small format, which is perfect to take on trips. 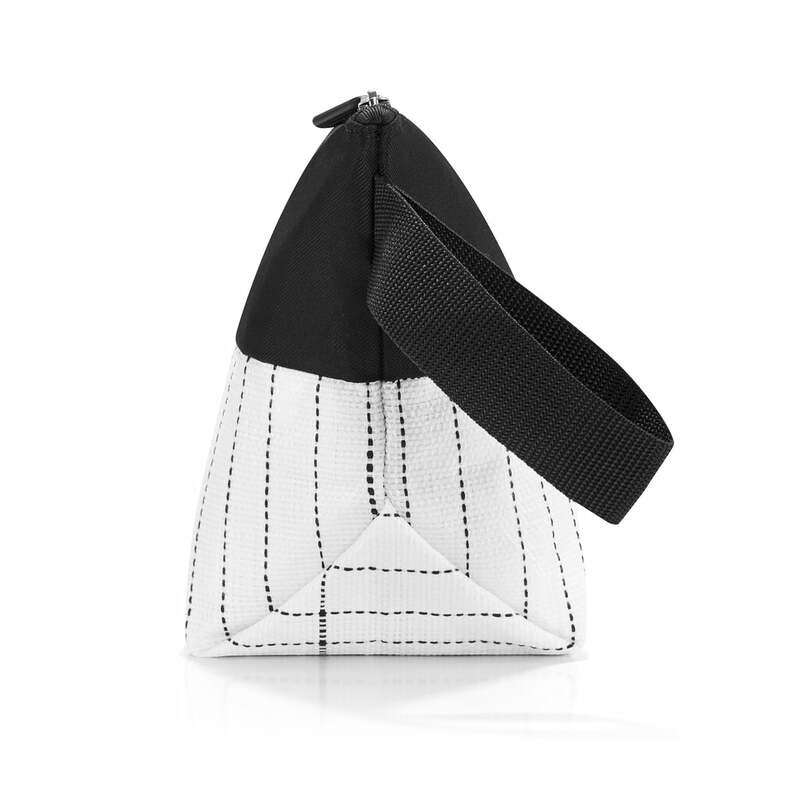 Cosmetics, jewellery, accessories or even travel documents can be safely kept in the stylish pouch with zipper. In addition to its practical features, the urban case is characterised by a minimalist black and white design that is reduced to the essentials but surprises with refined details. The urban case is available in two versions. While the new york version has a capacity of 1.5 l, the volume of the tokyo is 5 l. In addition, the Tokyo version also features a hand strap. Isolated product image of the reisenthel - urban case tokyo, black / white. The new york version has a volume of 1.5 l and offers plenty of space for odds and ends of all kinds. Isolated product image of the reisenthel - urban case tokyo, black / white. 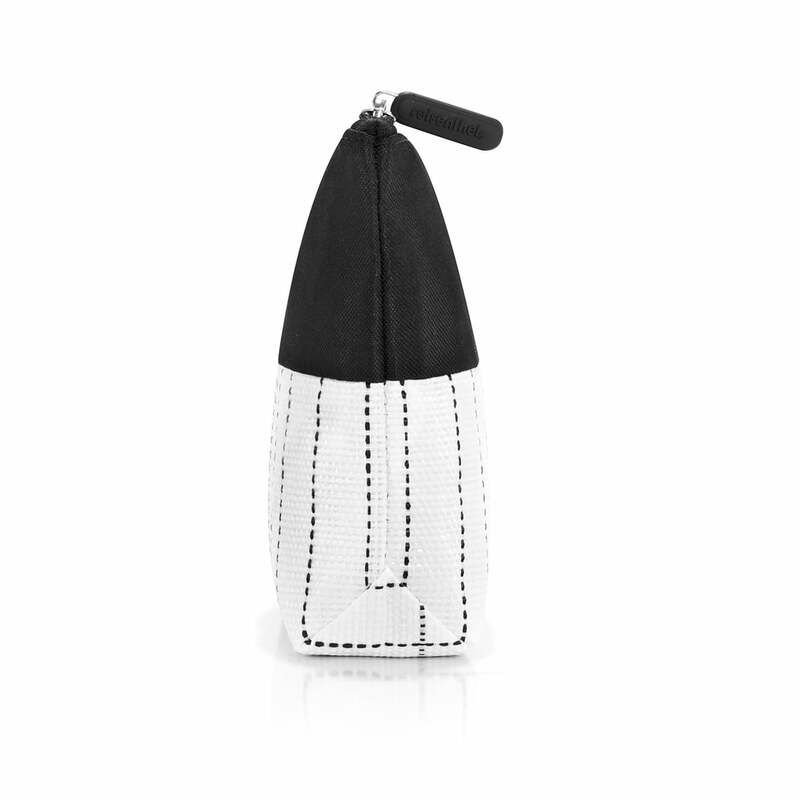 The tokyo version has a capacity of 5 l and is ideal for storage of toiletries. Isolated product image of the reisenthel - urban case tokyo, black / white. The tokyo version by reisenthel is additionally equipped with a wrist strap. Isolated product image of the reisenthel - urban case tokyo, black / white. 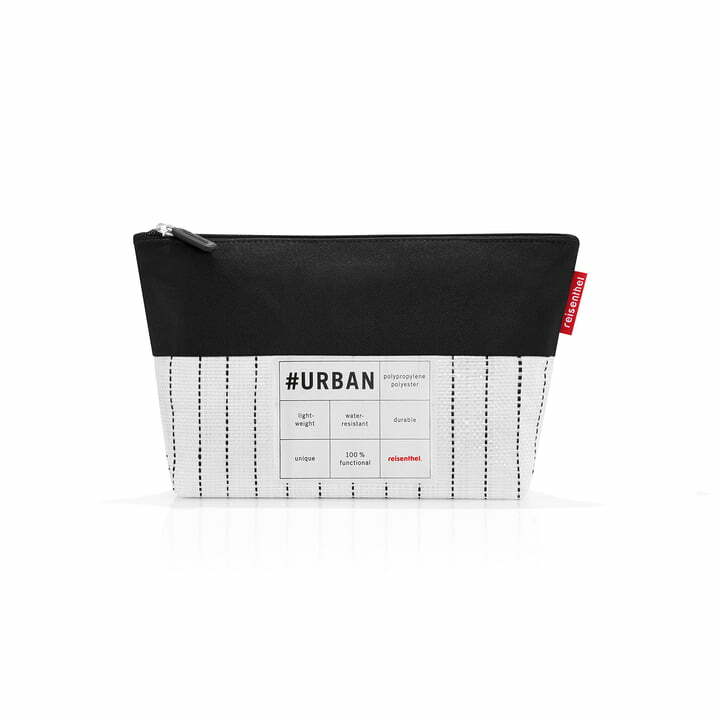 The urban case by reisenthel is a practical storage bag in a small format, which is perfect to take on trips.